C-Grimey is a born and raised Chattanooga hip-hop artist. He was very close to winning the Bar Exam which is a quarterly hip-hop open mic at The Camp House. He is also involved in the community and works with the non-profit, Build Me a World. Check out his interview and performance on this episode and dive into the Chattanooga hip-hop scene. Warning: The music in this podcast contains explicit language. 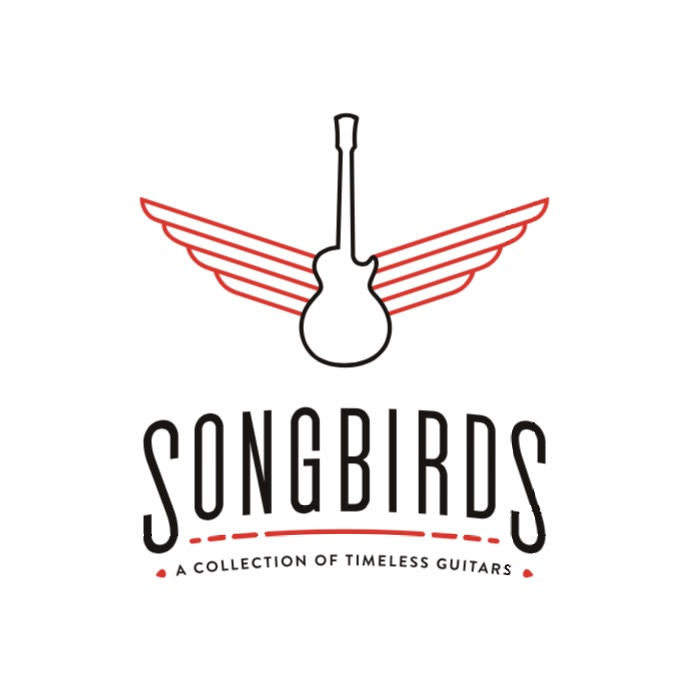 Thank you to Songbirds for sponsoring the episode and making this podcast possible. Thank you to Trenton Romanini for mixing this epsiode.